This award was established in 2016 to recognise excellence in teaching and/or service innovation at a regional level. 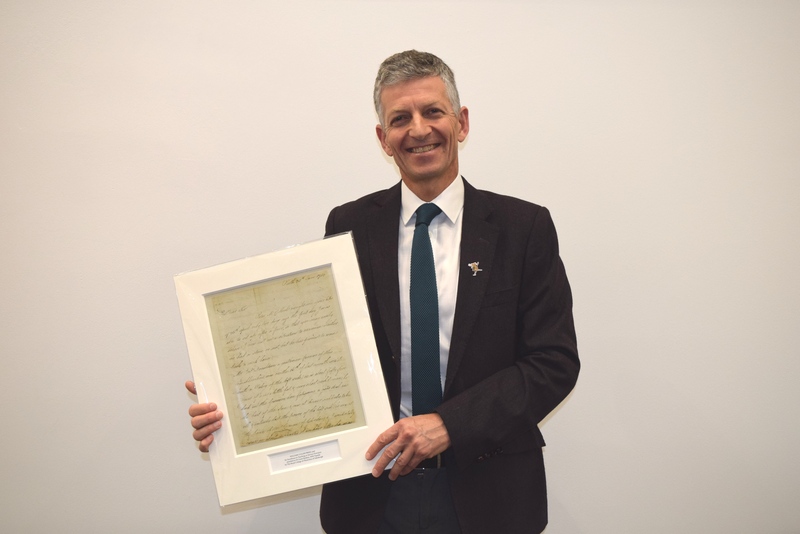 Recipients receive a unique print of a William Cullen letter. 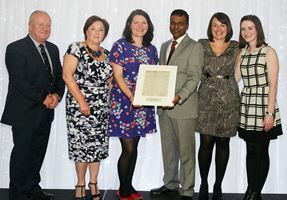 This award is given to a clinician, or clinician and team, who has made a significant contribution to local teaching and/or service innovation. 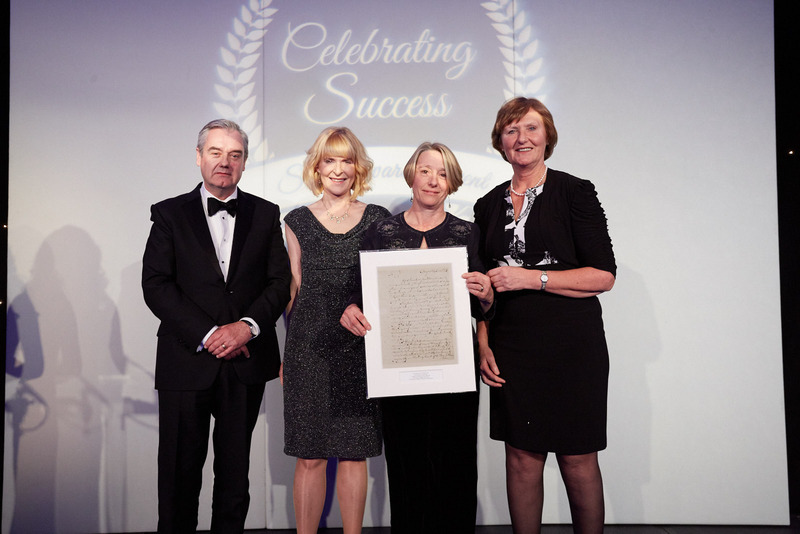 Award recipients are selected by the local Health Board.